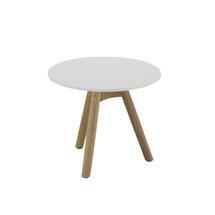 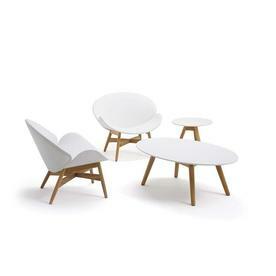 Dansk strikes a familiar chord with its clean, tapering lines that hark back to classic, Danish furniture design. 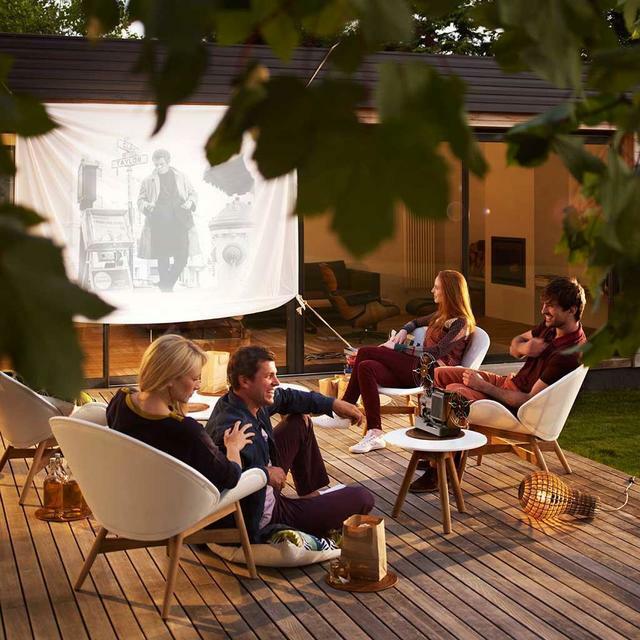 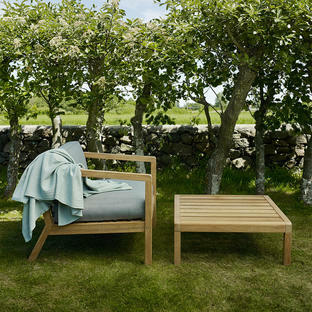 Using traditional materials such as teak wood and more contemporary materials, Dansk is both a practical and delightful collection of outdoor furniture by Gloster. 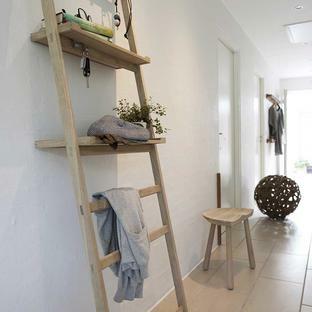 Dansk looks as beautiful inside as it does outside. 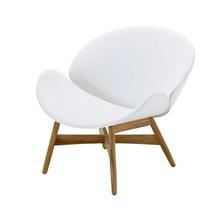 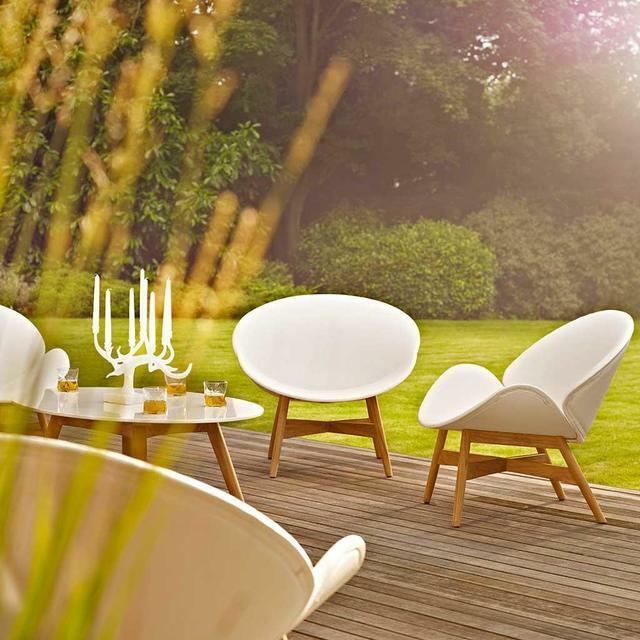 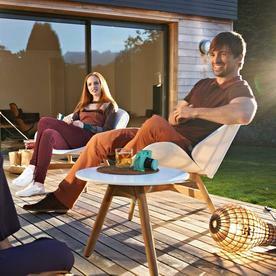 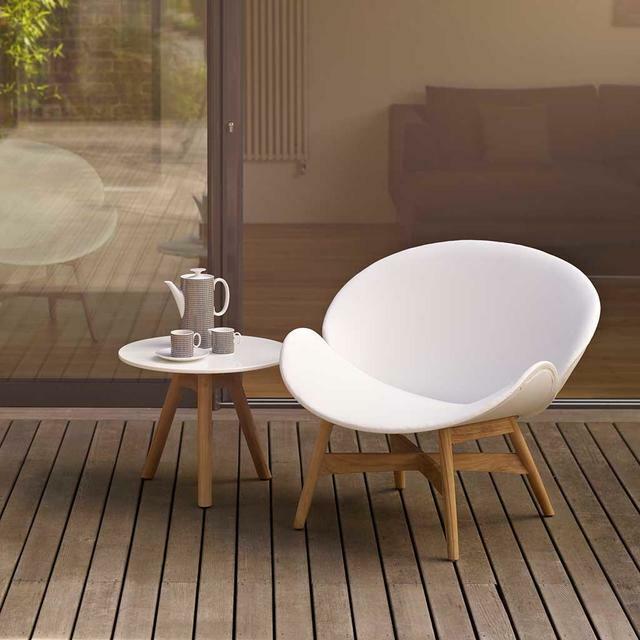 The Dansk relaxing chair is made of teak with luxurious outdoor all weather leather seating. To complement the collection there is a small side table and coffee table in teak, with a choice of acrylic stone tops or teak tops.